"The DAP 2017 festival has its roots in the strong artistic bonds I have with both the Cultural Institutes of the City of Pietrasanta and the Royal Danish Theater. DAP 2017 features the collaboration between Sebastian Kloborg, Kim Helweg, and the Master of Sculpture Jørgen Haugen Sørensen. For more than half a century, Sørensen’s art stands out in the international Art World as an "exploration of the continuous narrative of existential conditions of this generation." 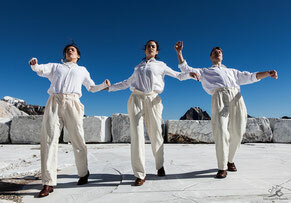 Klorborg’s dance creations are meaningfully expressed through a beautiful contemporary language outlined by strong significance, and Helweg has decades of experience with classical and contemporary dance at the Royal Danish Theatre, and his work is an expression of the contemporary Scandinavian musical genius. The value of this Danish triad lies in the combination of the artistic experience of a Master like Sørensen, the beautiful intensity of Kim Helweg’s musical composition, with the sparkling, innovative, and exciting young artistic choreographic talent of Sebastian Klorborg." "The collaboration is set to create a world premiere for the city of Pietrasanta. My inspiration for the piece came through Jørgen Haugen Sørensen’s sculpture ‘The Crowd". The sculpture is to be redone removing some of the ‘figures’ so that they during a performance can be replaced by dancers - making sculpture and dancers one unit. 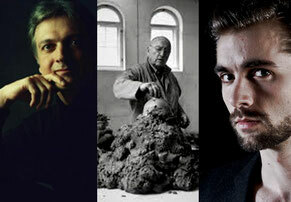 The choreographer Sebastian Kloborg, the musician and composer Kim Helweg, the Master of Sculpture Jørgen Haugen Sørensen. Thomas Johansen, Elena Martinez Ibar, Ana Sandas De Moura Pereira, Csongor Peter Szabo. Dance on July 1st at the DAP Festival Grand Gala. ADRIA FERRALI | the DAP Festival Artistic Director. CASSEY KIVNICK, SUSAN KIKUCHI New York Associate Artistic Directors. The international jury will evaluate the choreographers for the overall presentation of their work during the DAP Festival: as teachers in the Master Classes, their performances, their choreographies for the outside locations. 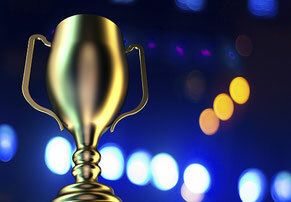 There will be set out three cash prizes.